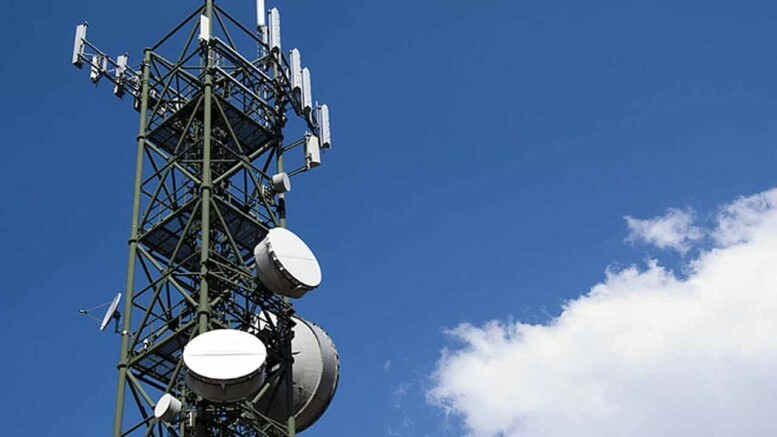 The Nigerian Communications Commission has said it will impose on mobile operators a fine of N5m per subscriber who continues to receive unsolicited text messages despite opting for ‘Do Not Disturb’ scheme provided by mobile service providers. The Executive Vice Chairman, NCC, Prof. Umar Danbatta, said this in Abuja on Tuesday at the opening of a training for academics on the procedures and opportunities available at the International Telecommunications Union. He said for any subscriber who had chosen the ‘Do Not Disturb’ option but continued to receive unsolicited text messages, the NCC would probe the concerned service provider. According to him, when it has been established that the service provider errs, the commission will not only insist that the subscriber should be refunded for whatever that must have been charged by the operator, it will also impose a fine of N5m for each subscriber that has been violated. Unsolicited text messages have been endemic in the Nigerian mobile service industry, thereby prompting the NCC to come up with a regulation requiring mobile service providers to give subscribers the option of opting out of all unsolicited text messages. Danbatta said the regulatory agency would focus on customer satisfaction in 2017, but regretted that only one per cent of mobile subscribers in the country had utilised the DND service. He said the agency would embark on massive education and awareness campaign to ensure that at least 50 per cent of subscribers could make use of the service instead of complaining continually about unwanted text messages. Be the first to comment on "NCC to Sanction Telecom Operators Over DNB"